We all love a well-deserved summer holiday but not everyone plans in advance. Did you leave the organisation of your trip for a little late this year and you’re still looking for a summer getaway without breaking the bank? What are the prospects of still finding a decent break at a reasonable price? In this article we will list some ideas and offers that will help you save some money on your last-minute holidays. 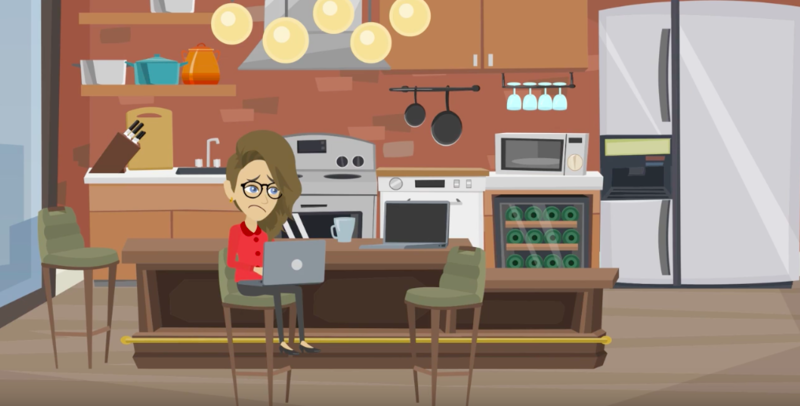 Planning last-minute holidays can be frustrating. Let us help you! As a general rule, the last week or two of the school holidays offer the best availability and best value whereas the last two weeks of July are generally the most heavily booked already. Also, the price of flights varies considerably depending on the day and even time of travel. Avoiding the weekends can make a huge impact on the price of flights. Pro tip: Compare traveling from Wednesday to Wednesday rather than Friday to Friday. 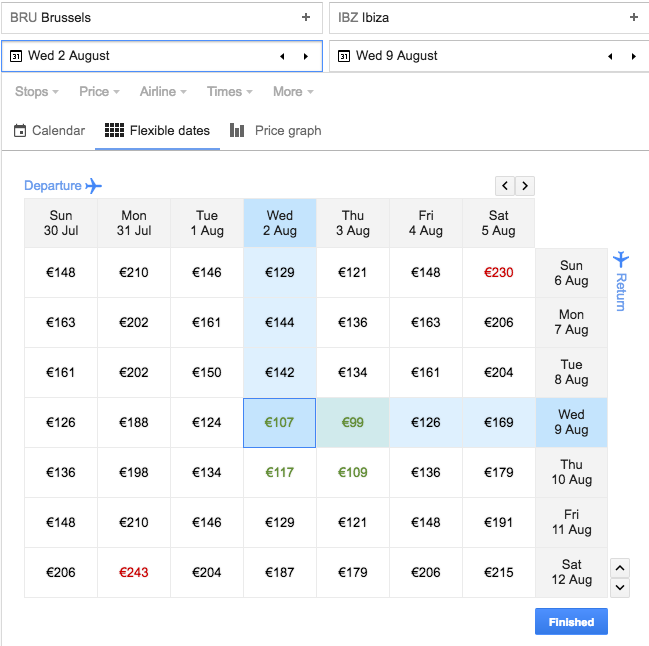 The above graph shows us that a flight from Brussels to Ibiza is considerably cheaper if you fly during the week instead of the weekend. Source used: Google Flights. Many European destinations are better to be avoided during the summer months. However, there are always alternatives! For the budget-minded adventure traveler amongst us, we recommend you walking the Camino de Santiago trail. Accommodation and restaurants along the route offer cheap options and you get to enjoy the amazing scenery, just for free. Further away, you can find some excellent budget destinations that will even compensate the cost of your flights. Traveling through Asian countries like Thailand, Vietnam or even Bali is so cheap that it will offer you more value for your money than any destination in Europe. Those who prefer to escape the heat can head to the southern hemisphere and spend their vacation in a cooler destination. South Africa is known for its very mild winter with day temperatures between 15 and 20 degrees. Winter months (Jun-Sep) are low season and hotel and flight rates are considerably lower than in summer months. 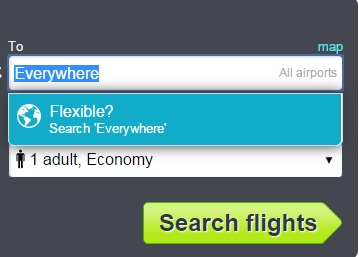 In case you still don’t know where to go; holiday comparison site Skyscanner has an “everywhere” destinations option. Use this tool to find out the cheapest destinations to visit around your desired dated. British Airways has launched a brilliant offer where kids can fly for free on selected routes from June 1st to October 31st. Children can travel for absolutely free, no taxes, surcharges or fees as long as you’re booking a fully paid adult ticket at the same time. 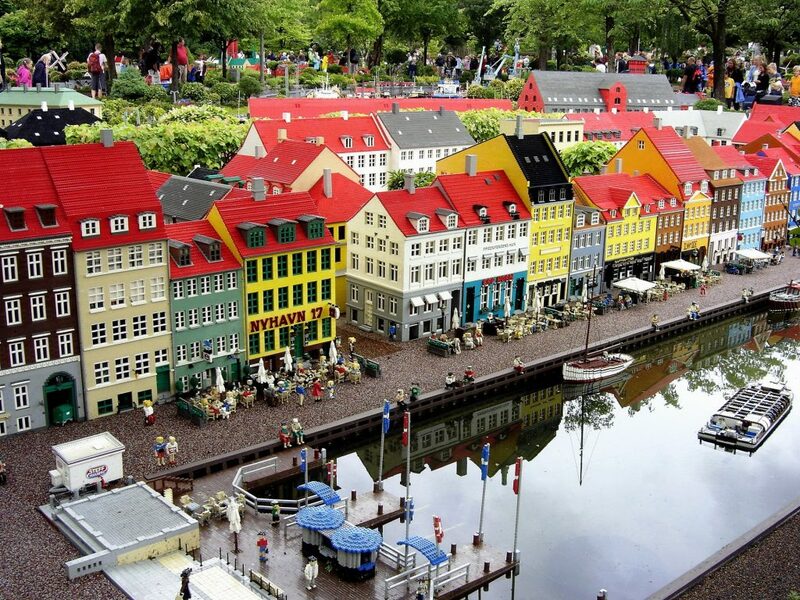 One of their selected destinations is Billund in Denmark, home of Legoland. Your kids will love it! Last but not least, we’re here to assist you with our professional support and expertise. We will look for options that match your budget to secure you a holiday-of-a-lifetime, whether it’s a last-minute or not. Contact us and let us plan your next trip!